1. Infertility is a common experience. 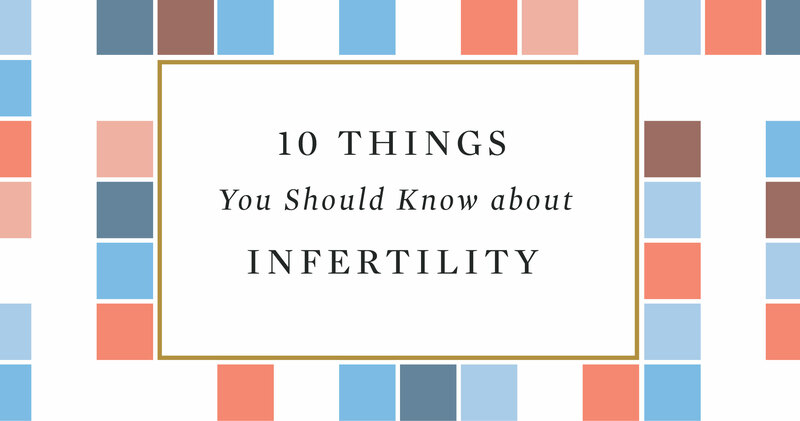 According to the CDC, approximately 7–10% of couples experience some form of infertility—a very considerable number. 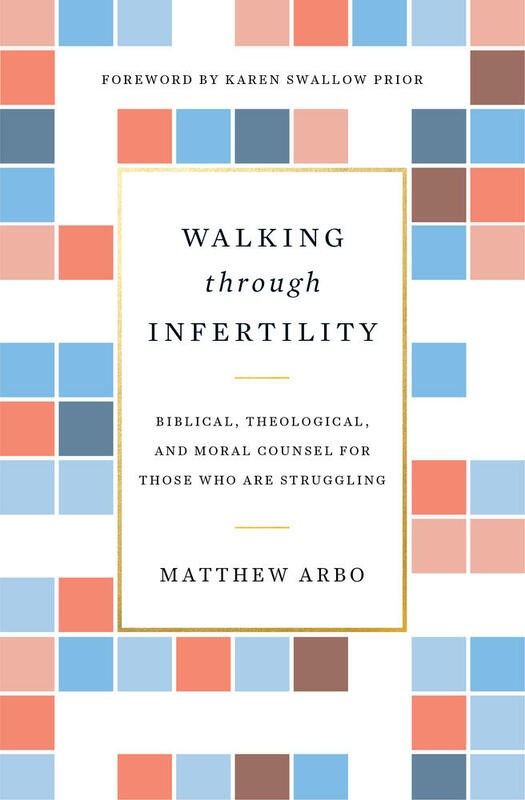 To make that figure slightly more concrete, if your church has about 200 families attend on a given Sunday morning, chances are around 20 of them have experienced infertility. Despite all feelings to the contrary, infertile couples are not alone in their experience. Many have experienced it, and for some it is an ongoing or permanent reality. It is important that couples are aware they’re not alone in their experience, and it is important for churches to recognize just how many couples have been, or are, struggling with infertility. If your church has about 200 families attend on a given Sunday morning, chances are around 20 of them have experienced infertility. 2. God has a mission for childless couples. For couples unable to conceive, God has a special mission for you. He has given you a different way of being family. This absolutely is not an inferior way of being family. Don’t believe that lie. Childlessness can be a vexing and hurtful experience, but it is nevertheless part of God’s purpose for you as a couple, however temporary or protracted. He wishes for you to be witnesses to the good news in Jesus Christ. 3. God’s reasons for withholding children from couples remain a mystery. Scripture tells us God’s ways are beyond finding out. His ways are not our ways. Why he withholds children is his prerogative. We pray, we seek God’s favor, his vitality, and put ourselves at his mercy. Even medical science cannot fully explain why some couples cannot conceive. The most sophisticated instrumentation and screenings in the history of humankind are themselves limited in what they can tell us about all the whys or why nots of conception. 4. 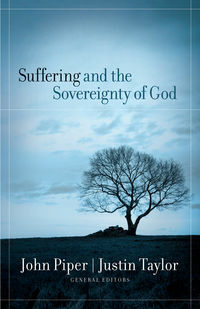 Infertility narratives in Scripture are not implicit promises of children, but evidence of God’s commitment to his covenant and care for his children. 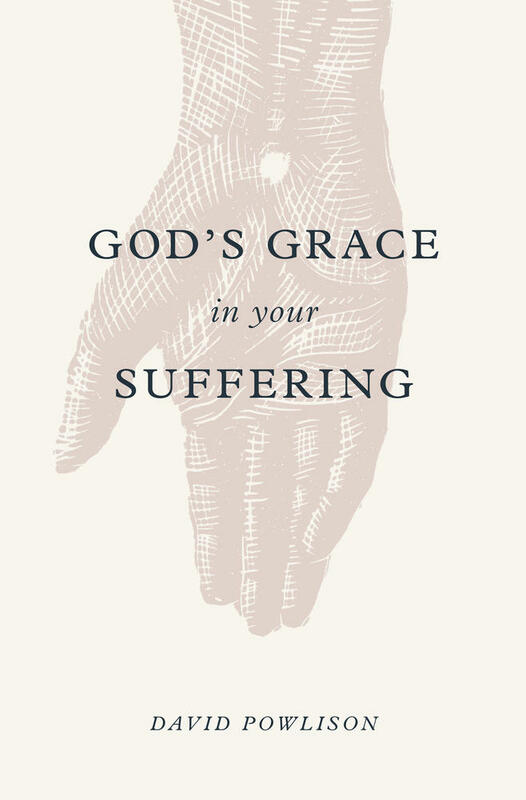 It is important not to read infertility narratives in Scripture as divine promises of a child. The narratives are profoundly edifying and instructive, but they cannot be named and claimed. We learn of God’s concern for the human species and for the passing on of generations. We learn of God’s relentless faithfulness to the covenant, to his chosen people. But we do not find individuated promises. And in any case, as members of the new covenant, even the purposes of procreation are reinterpreted. The covenant is no longer dependent upon having children. 5. Parenthood—and even the desire to be a parent—is subject to Jesus Christ and his mission. Disciples of Jesus Christ are first that, disciples, and then assume a range of other associative identities. In fact, a disciple is how we are to assume those roles. This applies to couples with and without children. The desire to be a parent—and the act of parenting—remains subject to Jesus and his mission. We must repent of conditions or stipulations we place on how or when we are Christ’s disciples. 6. As members of Christ’s body we are part of God’s family. No Christian is without family. One of the principle ways the Apostle Paul describes the church is as a family. Followers of Christ Jesus are not alone. They sojourn with others. 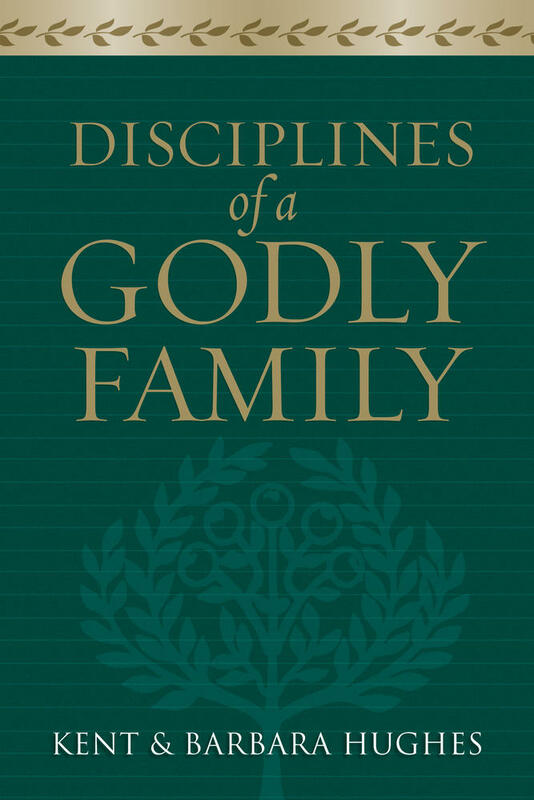 Even those without biological family or children are an integral part of God’s family. 7. Infertility reminds us we are not in control. Modern people like us are prone to think we can control or cancel the contingencies of life. So much of nature has been tamed, so many existential challenges defeated, and yet there is so much in our ordinary experience truly beyond our control. Infertility is one such reminder that we are not in control. We take what measures are afforded us and we wait for positive outcomes. No amount of pure effort or willpower can make a child come to be. We wait and we trust and we pray, looking to God for life. 8. Conception myths are just that—myths. Infertile couples are given all varieties of advice for conceiving, and not all of it is wise. Folk-counsel ranges from “stop trying so hard” to “adopt, and sure enough you’ll conceive.” Many of these advice-givers mean well, but the advice is on the whole misleading. There is no magic formula for conceiving. 9. Just because artificial reproductive technologies (ARTs) are available doesn’t mean they should be utilized. Sometimes we are inclined to think that because a form of treatment is available we should avail ourselves of it. This isn’t necessarily true. Forms of assisted reproductive technology commended to many infertile couples is not a form of treatment in the same way chemotherapy is a treatment for cancer, or orthscopic surgery is for a torn ACL. Assisted reproductive technologies like IVF are elective forms of treatment. Infertility is not a disease or a trauma. Some treatments may serve as a remedy; some may not. But its simple availability is not enough to justify utilizing it. 10. In vitro fertilization (IVF) carries profound moral complications. IVF is not morally neutral. It has a backstory of research and development. 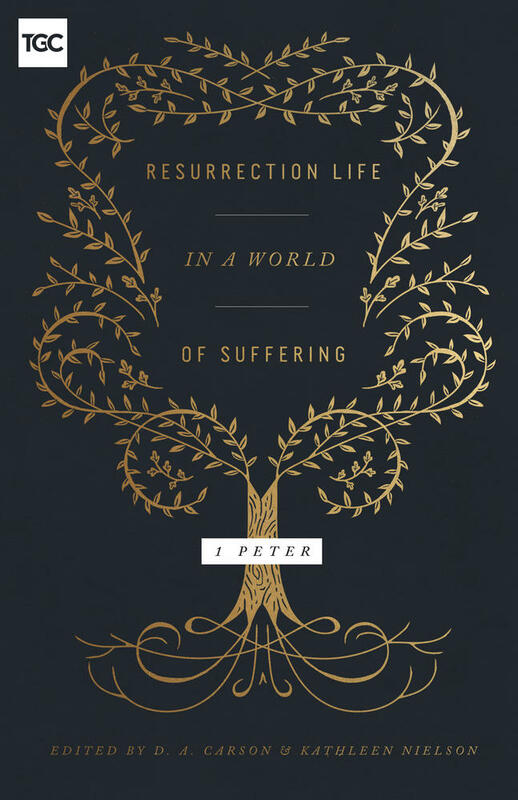 It has a process—a process deserving serious and careful moral assessment. Use of IVF involves acceptance of definite moral risks. Parenthood can come in other ways, like adoption, that do not involve moral hazards.